Rendering is a complicated process and there are definite rules to how it should be completed. Next Level Plastering has expert knowledge in this field and so you can trust that they can complete the job to utmost satisfaction. For decayed render to be repaired, the wall should be brushed off to remove the loose material. Next Level Plastering always make sure this is completed before the new rendering is applied. Next Level Plastering also ensure that the wall is properly primed before hand and the applied coats are held on an inch thick, this prevents the shrinkage and cracking of the render from occurring. Next Level Plastering will upgrade your old building with a fresh, smooth skim coat which will give a smooth and neat finish. The white layer of lime is applied on rough cement. This is known as the skim coat. Skimming is a type of plastering technique where a thin final coat is plastered on the wall. This skim coat is then applied to an existing plaster to upgrade the surface and provide a smooth and fresh coverage. 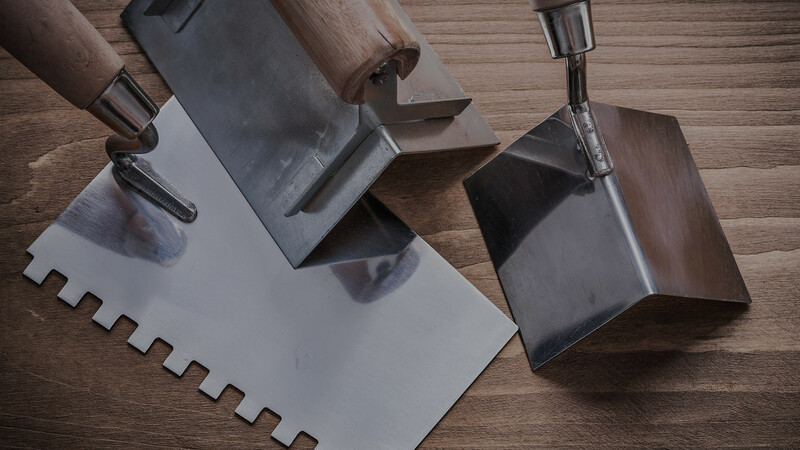 The practical application can be very difficult, but Next Level Plastering has the finest expertise in Yorkshire and are the best for the job. Next Level Plastering offers a plasterboard installation service, which is applied as a background base to ensure a flat strong background. Next Level Plastering can remove your old ceiling completely and install a new plasterboard in preparation for plastering. Alternatively, our dedicated team can overboard directly on your existing ceiling. This method involves less mess and can increase the sound proofing qualities and insulation values of your room. More importantly though, it provides better safety from fire. All work carried out, both in residential and commercial properties is to the very best standard and delivered with pride. Metal Stud Systems are often used to create a framework on which the plasterboard is attached. The great thing about using metal partitions when plastering is that it is so much faster than other method of installation. It is also a cheap, cost effective option as using metal stud partitions is a cheaper option than other methods such as using timber batons. Many clients are naturally and understandably concerned about the fire safety and soundproofing of their properties. Builders love to use metal partitions as they offer defence against both, putting property owners at ease. MF is a suspended ceiling system suitable for most internal dry-lining applications. This fully con-cealed grid and ceiling lining can be used in combination with plasterboards to create a seamless, monolithic appearance. In terms of appearance, these ceilings offer a lot of versatile options. For example, if you are look-ing to achieve variations of light and levelling, you can easily add a curve to the MF suspended ceiling so this can be achieved.